A spooky treat just for Halloween! Join us on an eerie, evening tour and journey back through the history of Castle Kennedy Gardens. 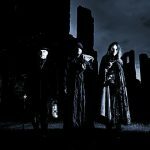 Meet out spine-tingling storytellers and discover tales of ghostly apparitions, dastardly deeds, and ghoulish goings-on. 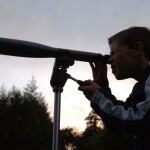 Join our Biosphere Dark Sky Ranger and discover more about the world above you, study the stars close up, witness shooting star constellations through professional binoculars. 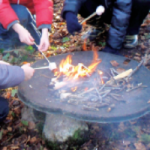 The Garden Ranger will show you how to light and use a camp fire safely and will then use it to show you how to cook some delicious camp fire treats. 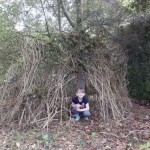 Have you ever built a den? Your challenge, if you choose to accept it, is to make a den in a quiet corner of the Gardens. 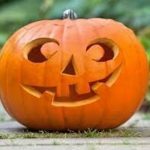 Tread on the crispy autumn leaves and hunt for the hidden pumpkins with tricks and treats for all the family!